Most water pipes are run underground and usually under asphalt, landscaping, or through concrete slabs and walls, making any leak extremely difficult to locate without the proper equipment and training. Pinpoint utilizes only the most advanced electronic leak detection devices, including infrared thermal imaging, combined with proprietary techniques to pinpoint the exact location of your leak. 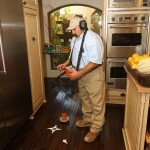 From the water meter … to anywhere in your home or building, including outside rain or moisture infiltration. 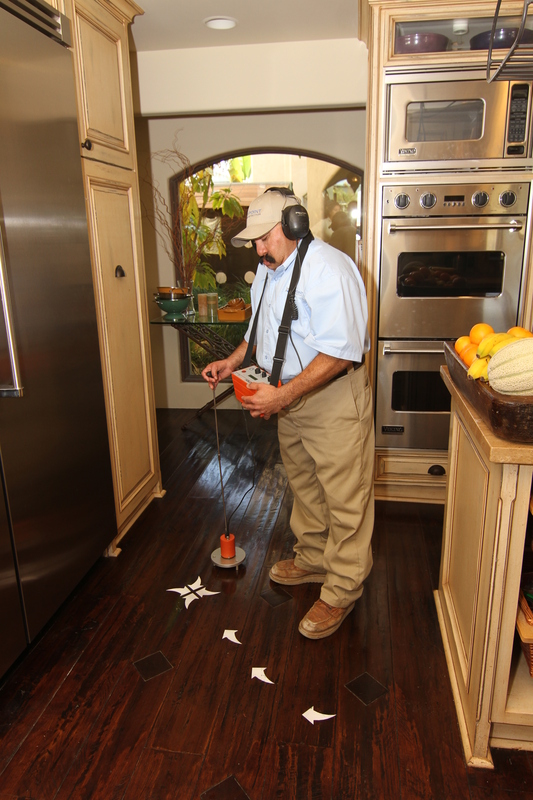 Pinpoint Leak Detection will locate, identify and mark the exact area of the leak so that a licensed plumber or contractor can easily make the necessary repairs.